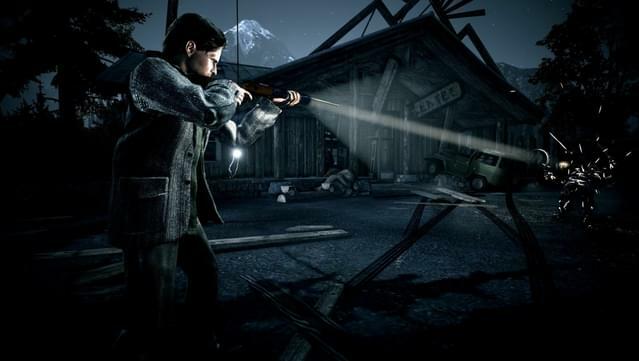 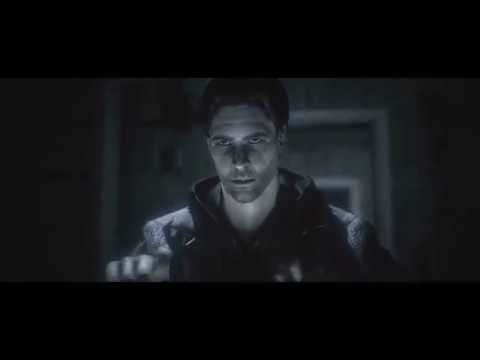 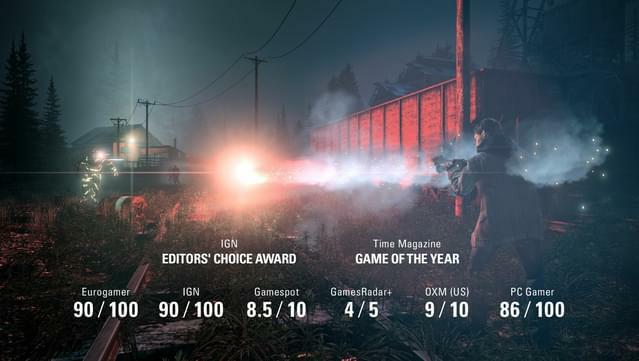 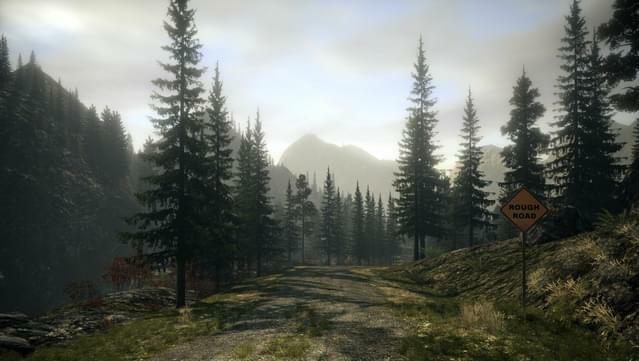 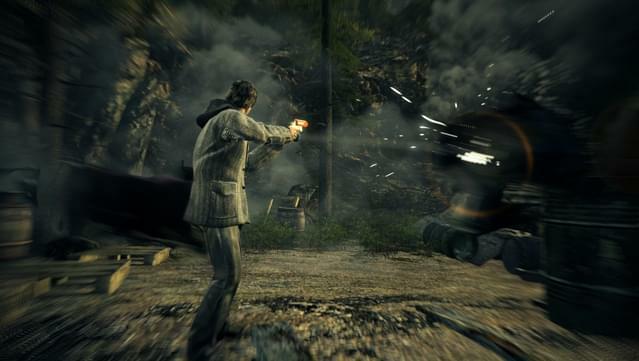 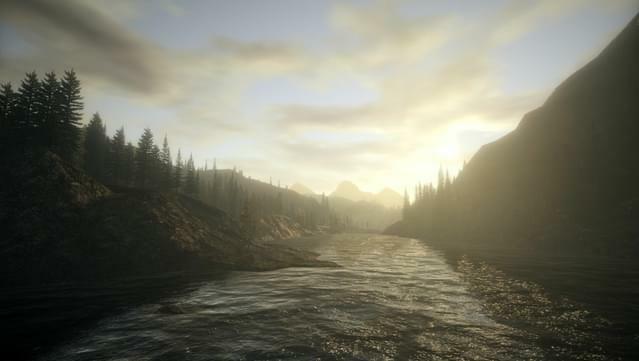 With the body of an action game and the mind of a psychological thriller, Alan Wake’s intense atmosphere, deep and multi-layered story, moments of sudden horror, and exceptionally tense combat sequences provide players with an entertaining and original gaming experience. 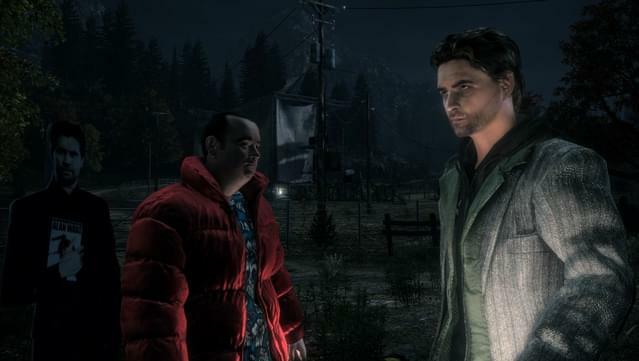 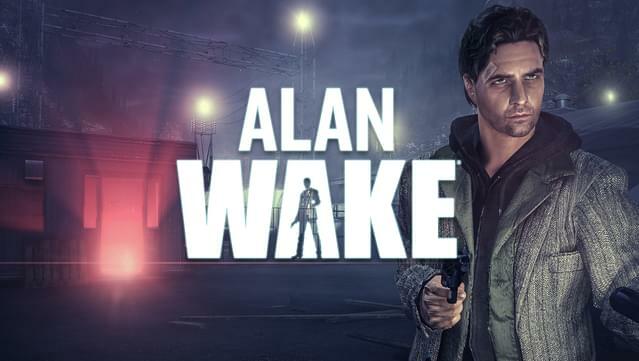 Includes Alan Wake Special Episodes “The Signal” and “The Writer”. 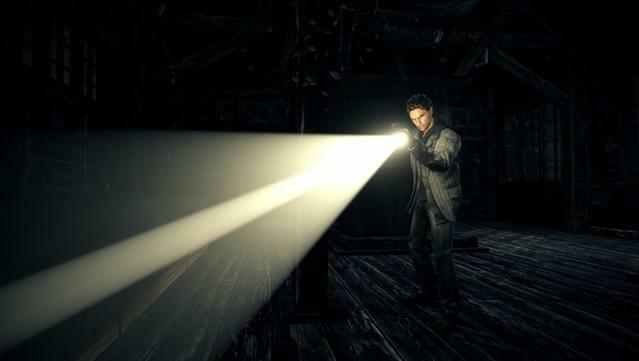 LIGHT IS YOUR WEAPON – Light is your greatest weapon and only protection as darkness takes over everything and everyone, and turns them against you.